The Playback Wing is an Ethernet enabled device which is used in conjunction with PC based lighting control software. Manufactured to the highest professional standards, it enables quicker and more adept control of the lighting software. 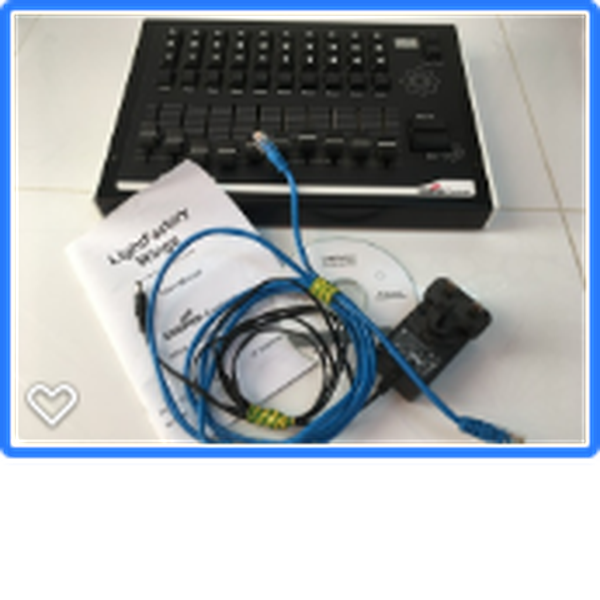 Often cited as the perfect add on to LightFactory control systems, it has the ability to turn your PC or laptop into a pseudo traditional lighting desk in live show control conditions with both Faders and Keypad Cherry MX keys. If you are looking at this listing, then you are most likely familiar with the current Enttec model Playback Wing. The Playback Wing being offered for sale here is the old Cooper Controls model before Enttec took over the manufacture and distribution of it. Therefore, the product is exactly the same as the new model and will perform the same functions. For price comparison purposes, a new model Enttec Playback Wing currently retails at £500 to £600 so the item being offered is a rare find. It is an immaculate looking piece of kit and has been well looked after. 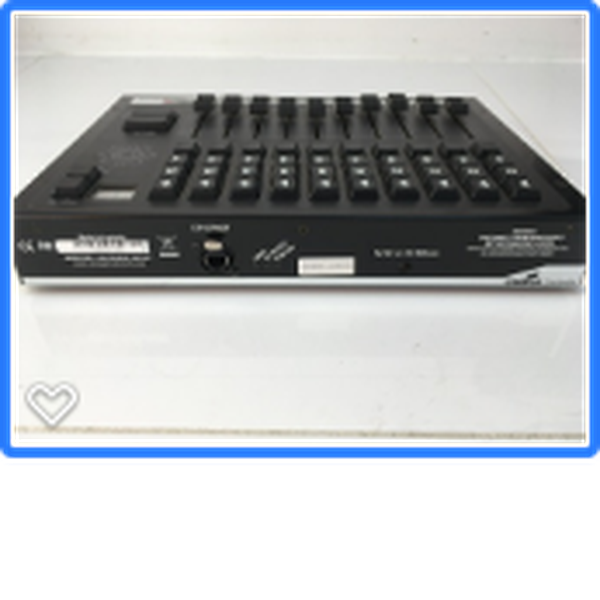 We have used it with our 4U LightFactory package (which can be found for sale on another listing) and we found that it transformed ease of use because laptops do not have faders and the keys are often fiddly which is not ideal in a live show situation! It’s much faster than originally expected when we bought it, it’s also intuitive and we found that the Wing is compact so can be easily transported on the road. “The LF Playback and Program Wings are Ethernet based allowing you to connect as many devices as you want to the software. The wings are the perfect add on to the LightFactory software for those wanting hands-on control. The LF Playback Wing provides either submasters or playbacks, with customizable behavior. Submaster pages can be changed and real-time feedback is provided in LightFactory. Many Playback Wings can be connected to the same LightFactory system for a truly scaleable system. The behavior of the wing can be customised as required. The LF Program wing gives a truly familiar interface to LightFactory. Featuring control wheels and syntax keys, the wing can be connected and customised using friendly PC tools. Encoders allow live manipulation of data, while familiar syntax keys give intuitive control which will be familiar to any lighting desk user - making LightFactory into much more than a PC application”. 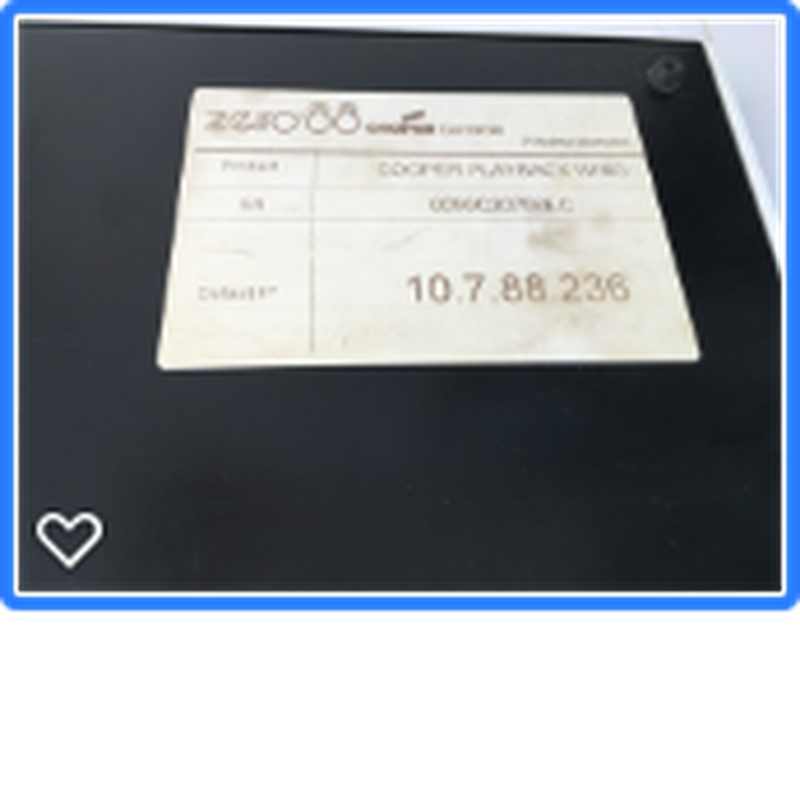 Included in this offer, is the Cooper Controls Light Factory Wings User Manual, 9V Power supply (including power adapters to local supply), straight Ethernet cable (Cross over not included) and CD. The IP address label is on the back of the unit.